With a wealth of experience in airport car hire, airport-rent-car.net are the people you need to get the best deals on airport car hire worldwide. As we compare the best rates from the top rental companies for you, we guarantee you will not get a better quote elsewhere. With airport-rent-car.net you can book quickly, safely and securely online, safe in the knowledge you will get the very best deal whatever size of vehicle you need. We use only the top rental companies, and offer a wide variety of vehicles for all needs, and we provide fully inclusive quotes plus we make sure you can understand every word – no confusing double-talk with us, we like to keep our customers happy! We also offer clear terms and conditions for each vehicle – just click on the ‘rental conditions’ tab for more information – so you know exactly what is included in your deal, and we promise no hidden charges – what we quote is what you will pay! We also offer a choice of insurance deals, including a no excess option, for your added security and satisfaction. As our prices are all fully inclusive, you can rest assured you are getting the best deal on car rental at all the airports. Check out the individual airport pages for all the information you need on renting your car, and travel to and from the airport to local destinations. Our comparison service ensures you get the best prices from the top rental companies – including Hertz, Avis, Alamo and more – and we make it as easy as can be to rent your car, fill in the forms and go! The rental companies know we recommend the best rates, so they always offer their very best rates for you. Get a quote now, you may be surprised how affordable it can be to rent a car – and the convenience is not to be missed! At airport-rent-car.net we offer a wide variety of vehicles to cater for every possible need. Our classes begin with Mini – choose from the super-compact Citroen C1 or Fiat Panda – and Economy, with the highly fuel-efficient and family-friendly Fiat Grande Punto Evo. 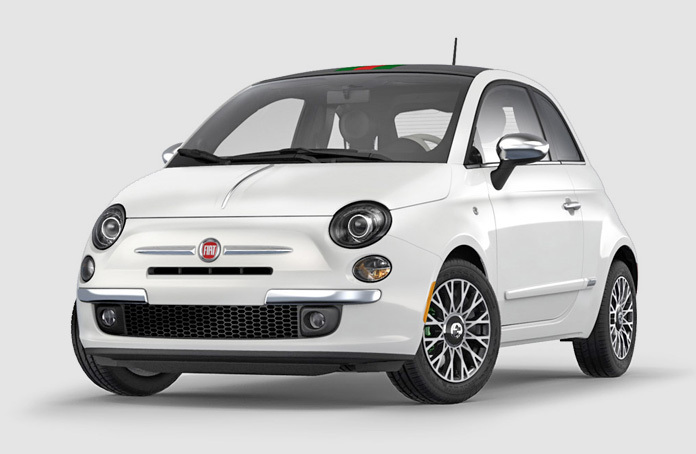 For something a little bigger we have the Compact class, where you can choose from the stylish Alfa Romeo Mito Diesel, Citroen C3 Picasso Diesel or Fiat 500L Living. Or you may require one of our Intermediate models, in the shape of the Citroen C4 Picasso Diesel or Mercedes A-Class, each of which can handle a family in full comfort. We can also offer you a Minivan, the Peugeot Expert Tepee or the VW Touran, or a full SUV in the shape of the Citroen C4 Aircross 4WD. For larger families, check out our seven and nine-seater Ford Galaxy range, all at the best rates. We know we’ve said it before, but we like to reassure our clients that what you see is what you will pay; there are no hidden charges in our all-inclusive car rental package. Our quote is what you will pay, with everything in, and our terms and conditions are easy to read and understand. Get a quote now from airport-rent-car.net and you will be sure of the best deal around. Our services cover all the major airports and islands worldwide – including Lanzarote, Fuerteventura, Gran Canaria, Tenerife, plus El Hierro, La Gomera and La Palma – so you can rest assured you have the best deal and the most convenient car rental solution available. Check also our car rental offers in the following cities. Our online comparison and booking service is available for you 24-hours a day, 7-days a week, so you can book the best car rental deal whenever is convenient. We aim to take the stress out of travel and car rental with our full round-the-clock service, so you can be sure of all the help you need at any time.